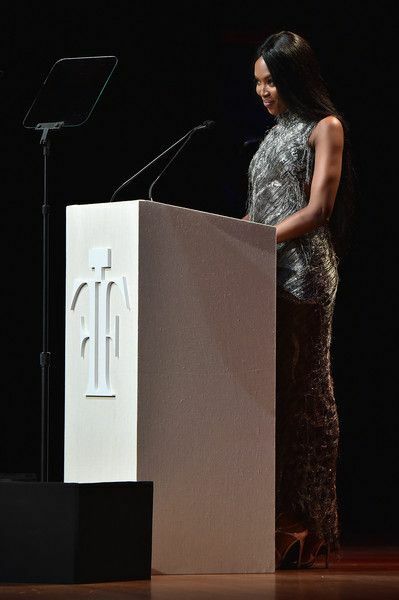 Last night supermodel and 2104 Burberry spokesmodel Naomi Campbell attended the 2015 Fragrance Foundation Awards at Alice Tully Hall at Lincoln Center. The Fragrance Foundation is a collection of groups and organizations dedicated to the awareness and appreciation of fragrances in all its forms. 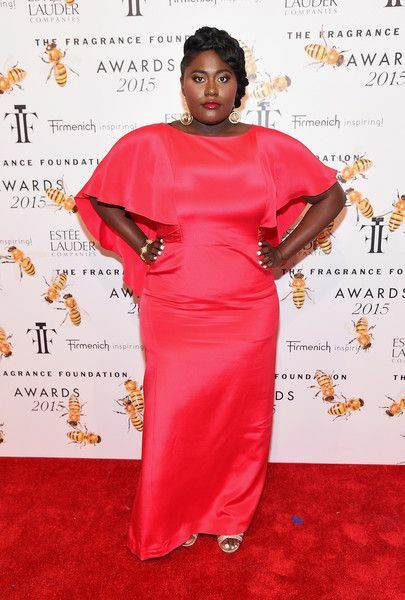 Naomi served as a host and presenter...which makes sense because she's got her own namesake scent. 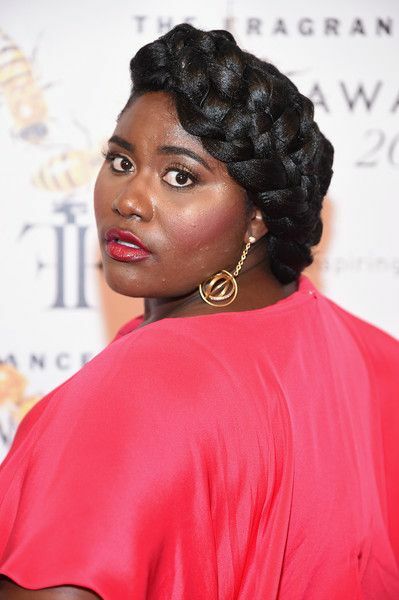 In the pic above, she posed with President Brand Merchandising at Bath and Body Works, Camille McDonald. By the way, Naomi is wearing a vintage Versace gown she originally modeled in 1998. 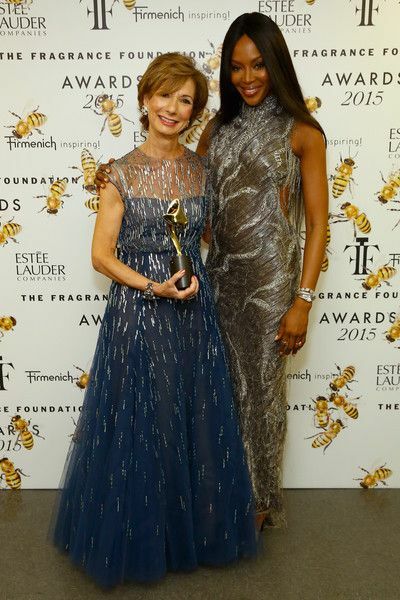 Elizabeth Musamanno, President of The Fragrance Foundation also took a turn posing with Naomi. 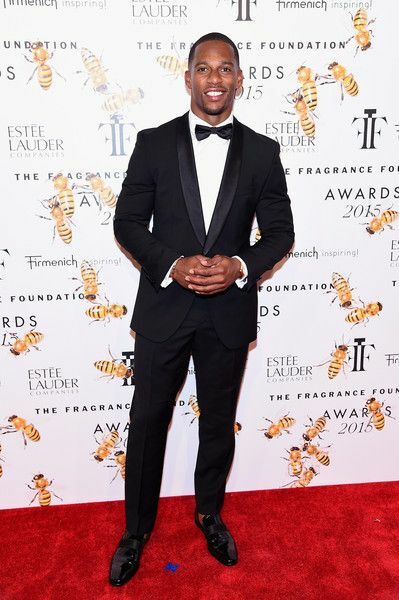 NY Giants baller Victor Cruz was among the attendees. We're sure he smells good because Elizabeth is clearly doing the "lean in." Victor chatted is up with "One Tree Hill" actress Sophia Bush and Alexia Richards (daughter of Rolling Stones guitarist, Keith Richards). 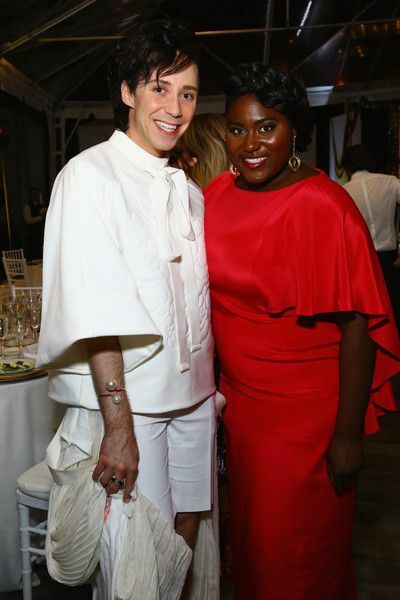 "OITNB" star Danielle Brooks posed with Olympic figure-skating legend Johnny Weir. 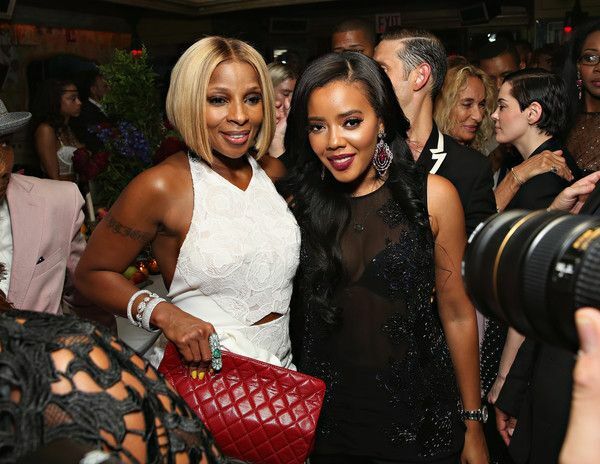 Mary J. Blige and Angela Simmons attended the Casa Reale Fine Jewelry Launch at The Box. Mary pulled double duty last night. 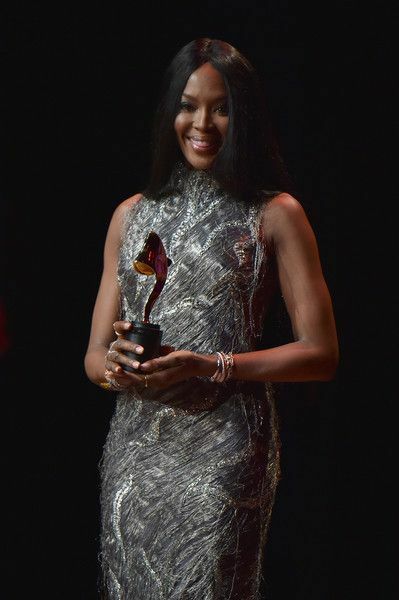 In addition to serving a model for the brand's fabulous gems and jewels, she took the audience through a medley of her hits. In other MJB news, she's set to perform in front of the Statue of Liberty on June 21 as part of Tidal’s exclusive concert series. Teaming up with Budweiser, she'll headline “Made in America Presents the Monument Series Statue of Liberty” It’s all part of building anticipation for this year’s Made in America over Labor Day weekend (September 5-6th).